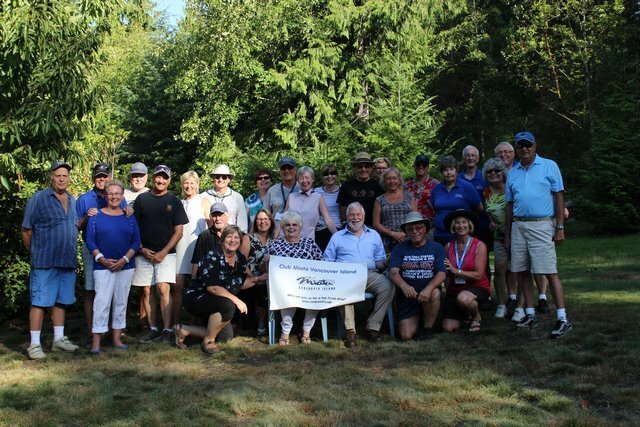 Thank you for visiting Club Miata Vancouver Island's Website. If you have any questions or comments, please do not hesitate to drop us an e-mail. We look forward to hearing from you. We welcome all visitors to "test drive" our Club. Contact us if you would like to join us. Please complete and submit the form below. This information is emailed directly to our current Club President, Bruce. Test Drive the Miata Club! 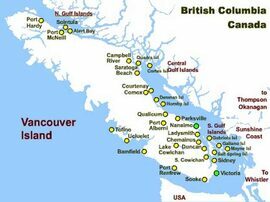 We have members from all over Vancouver Island. Miata Club drivers take the twisty roads to the most interesting places Vancouver Island has to offer. Why not join us for a top down ride?